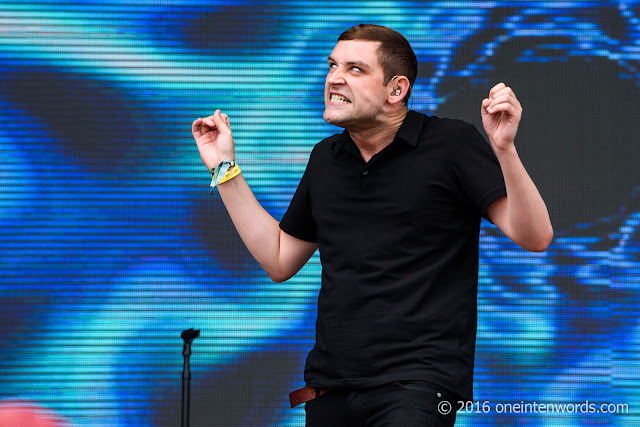 I've been waiting for seven years to see The Twilight Sad perform live again. Over the years between the first time I saw them in the confines of the El Mocambo to this transcendent performance at Bestival Toronto on June 12, I've become a giant fan of this band's dynamic, emotional and powerful music. 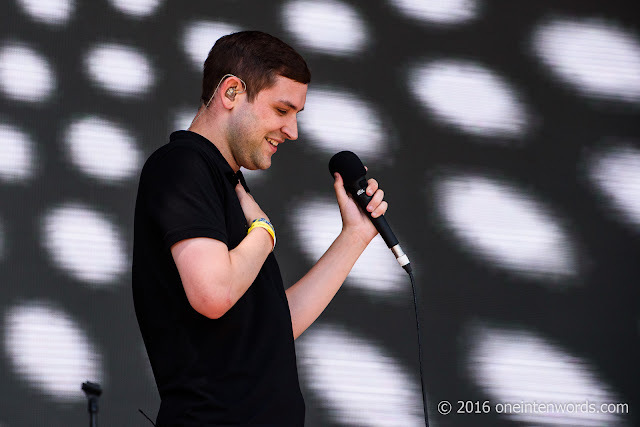 To say that this performance exceeded my expectations is a giant understatement. 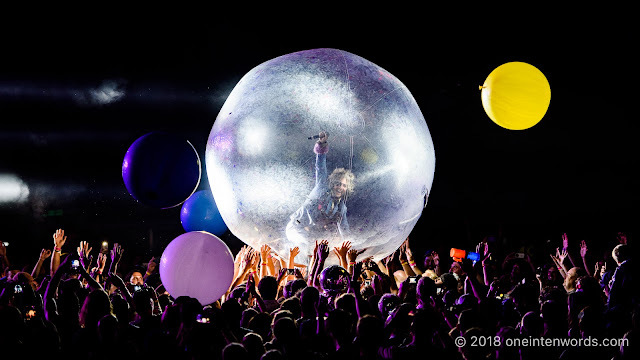 This was an emotional journey that demonstrates once again the sheer power that music has to impact our souls in a remarkable and visceral way. 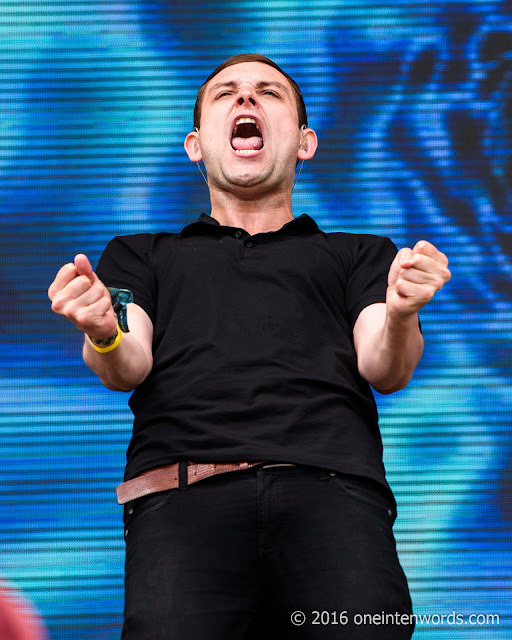 For me, this was the performance of Bestival. 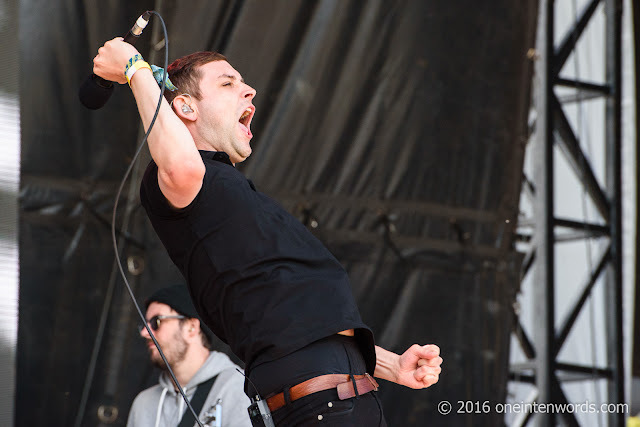 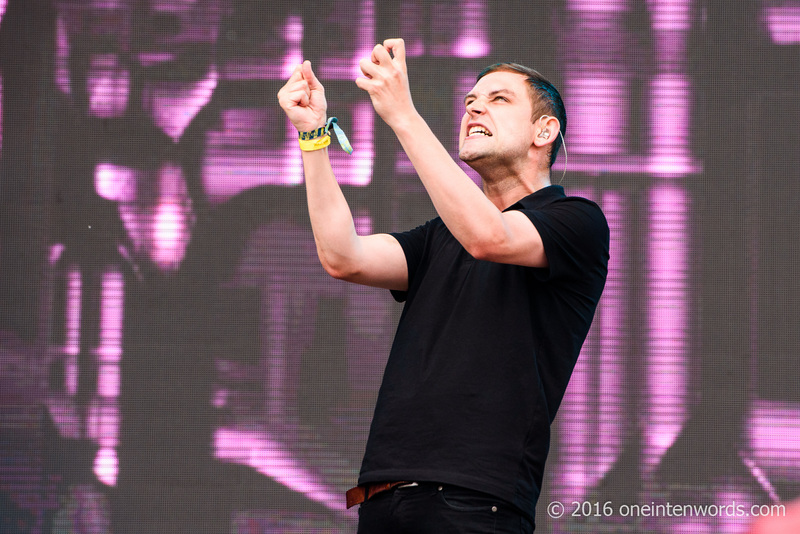 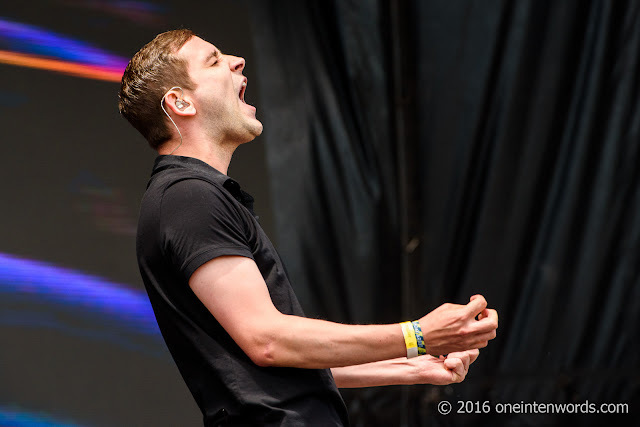 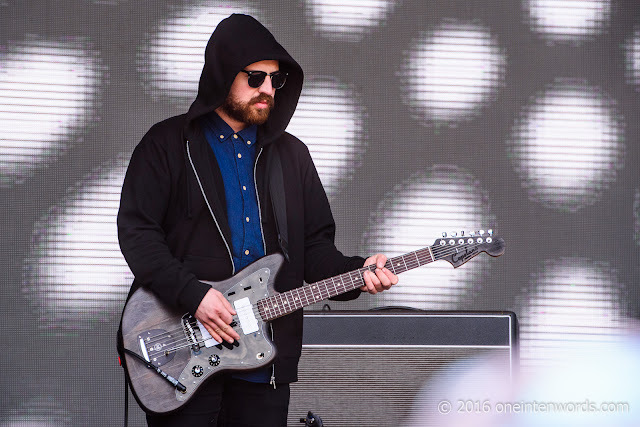 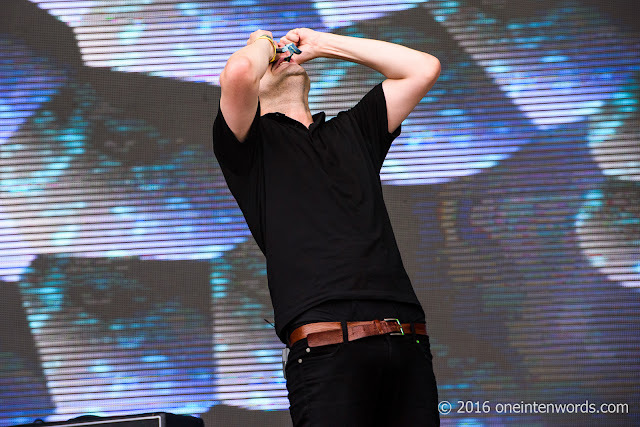 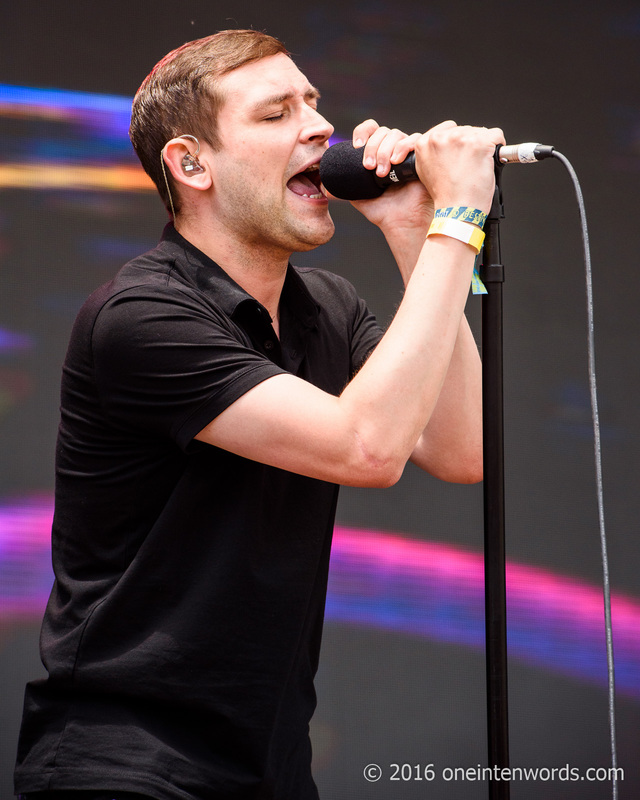 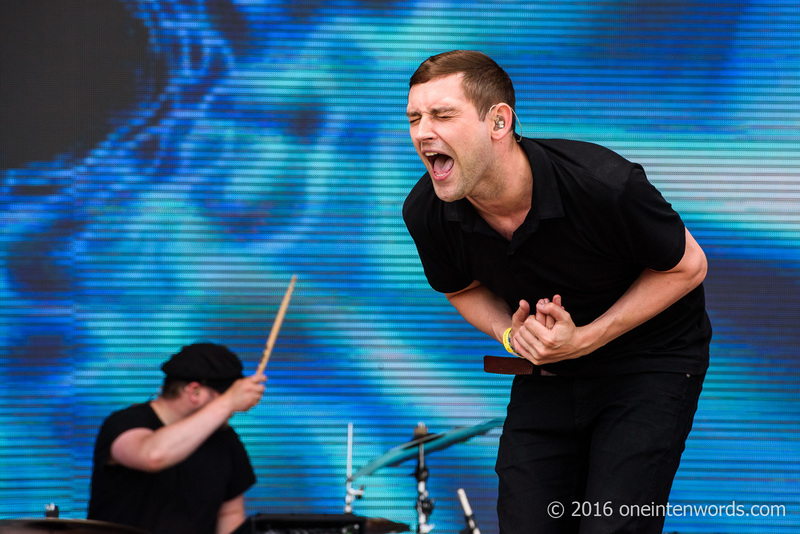 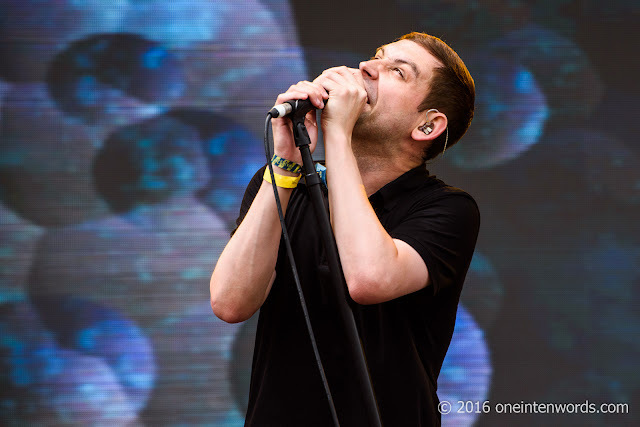 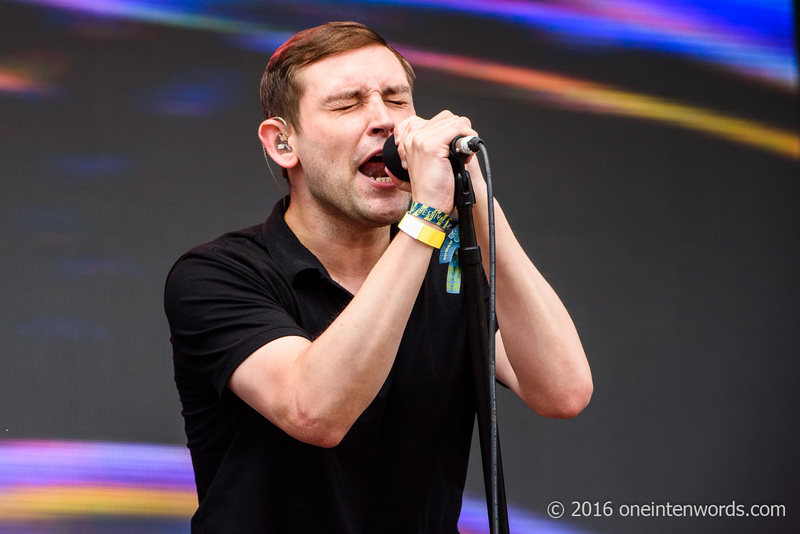 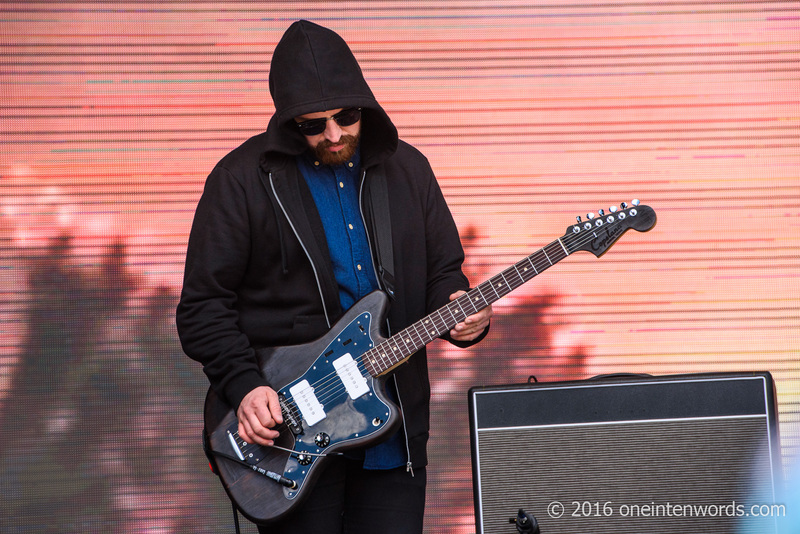 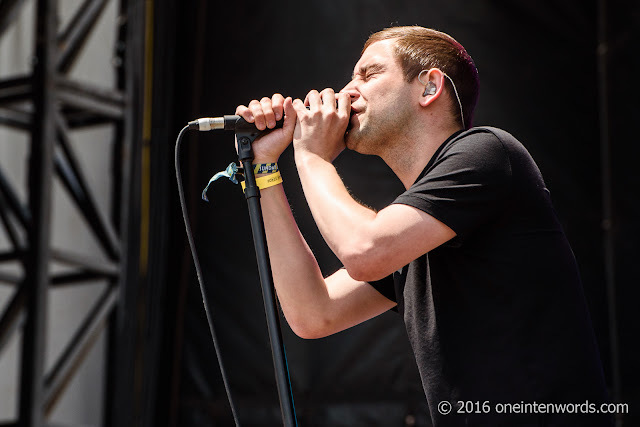 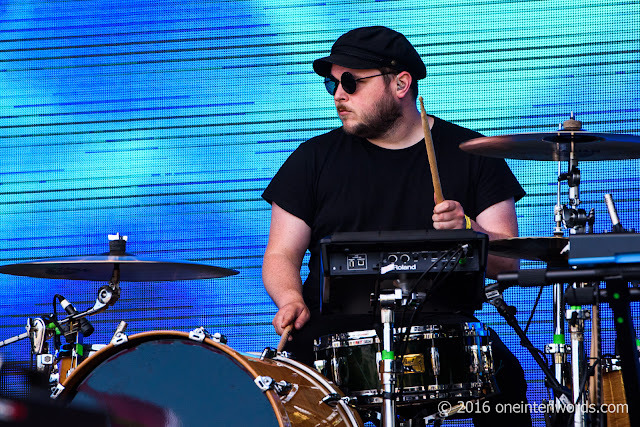 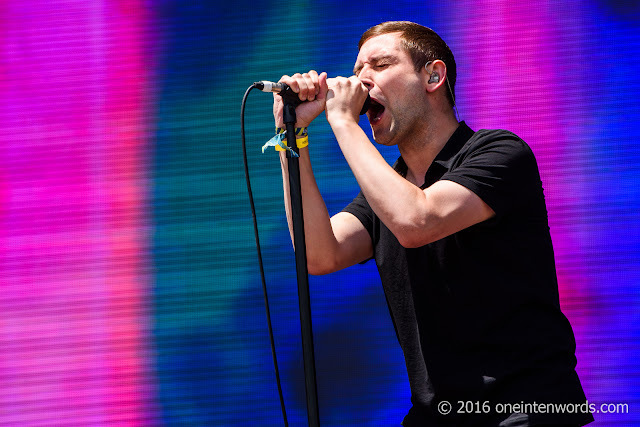 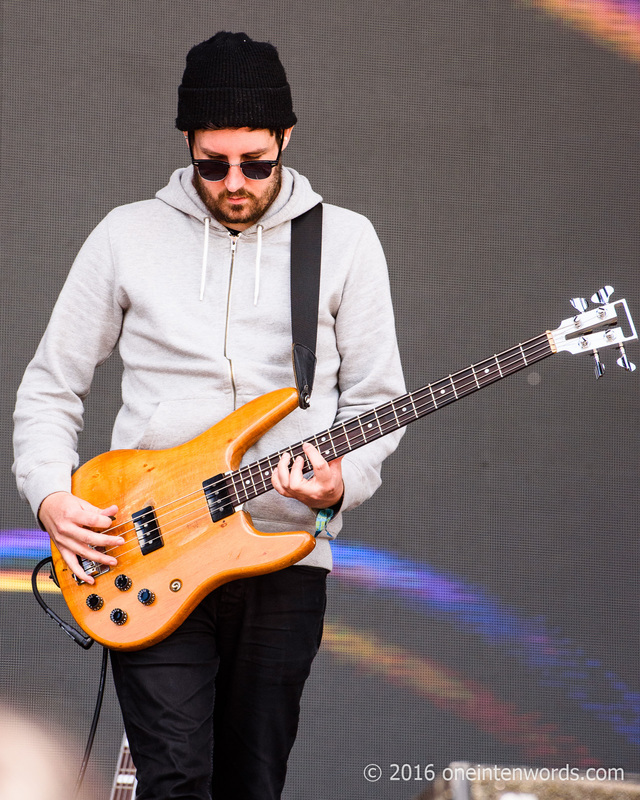 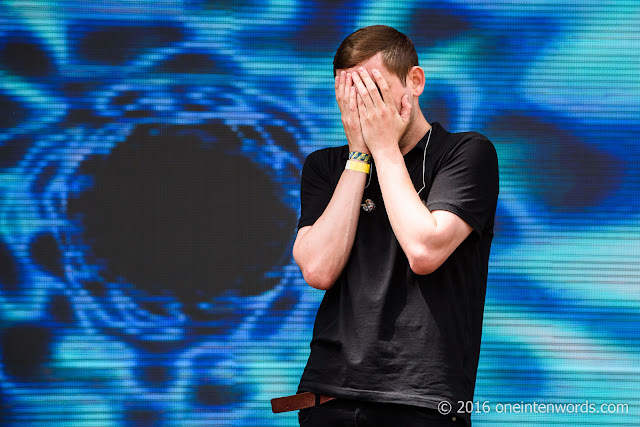 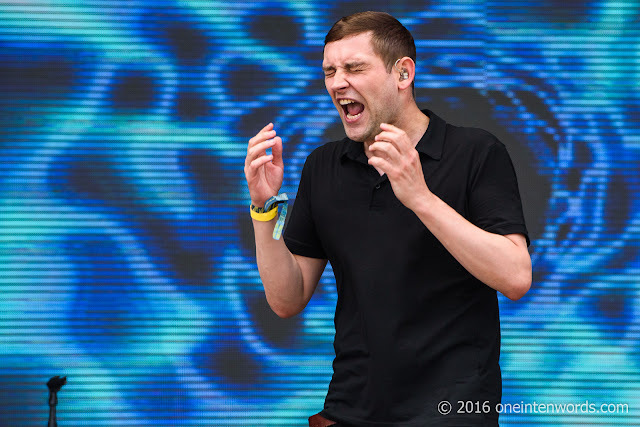 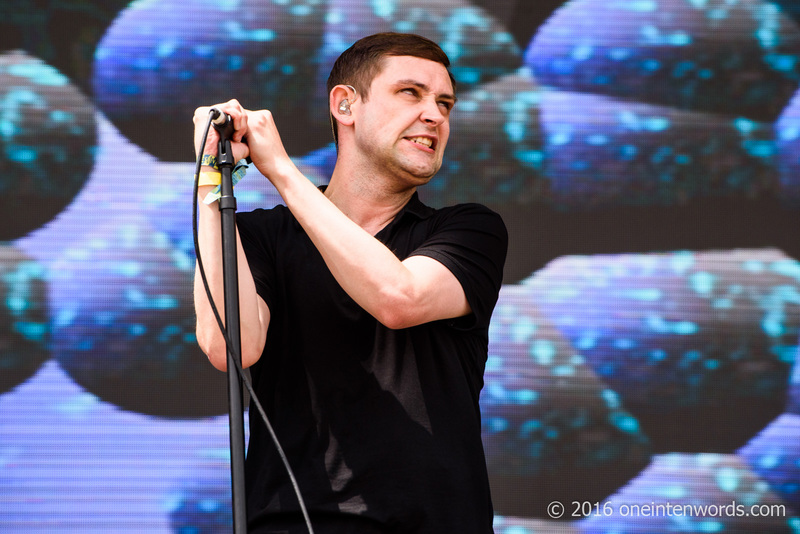 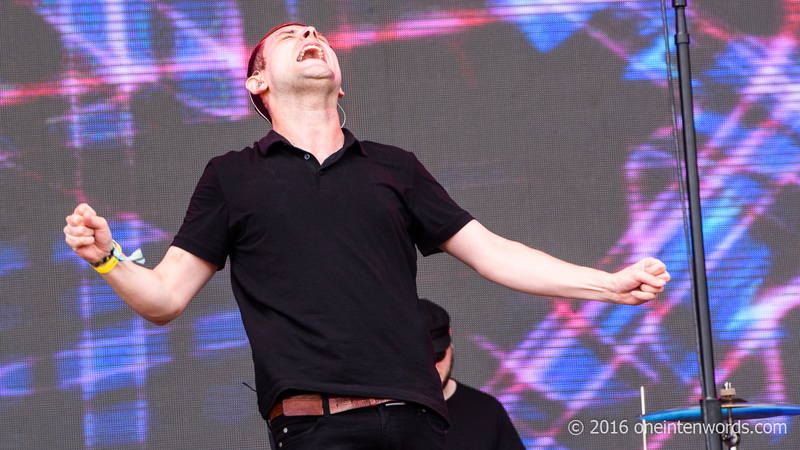 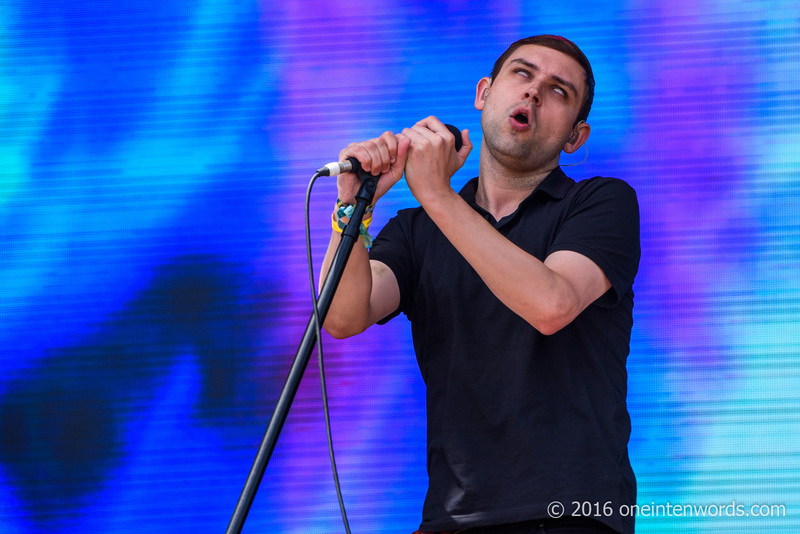 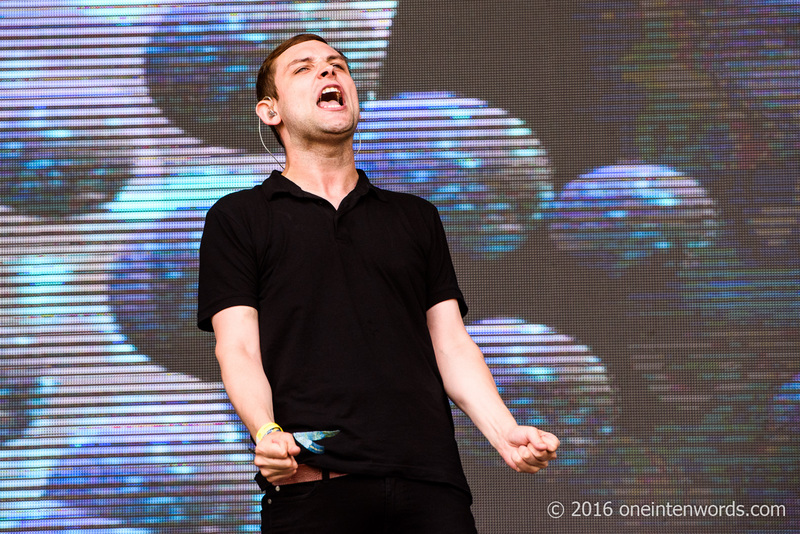 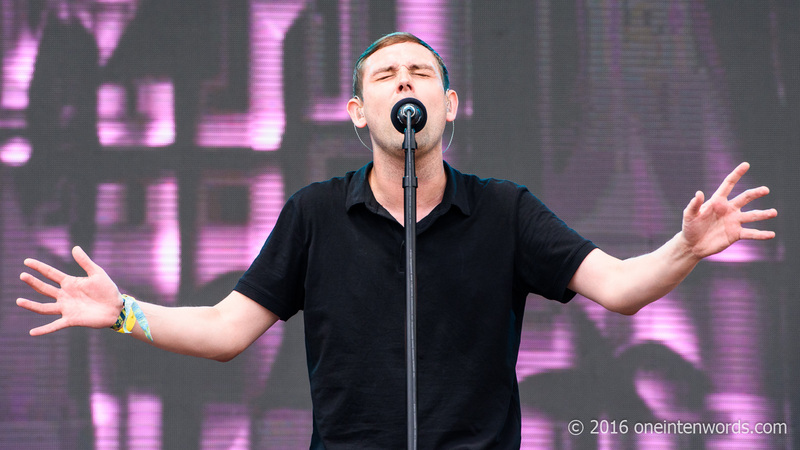 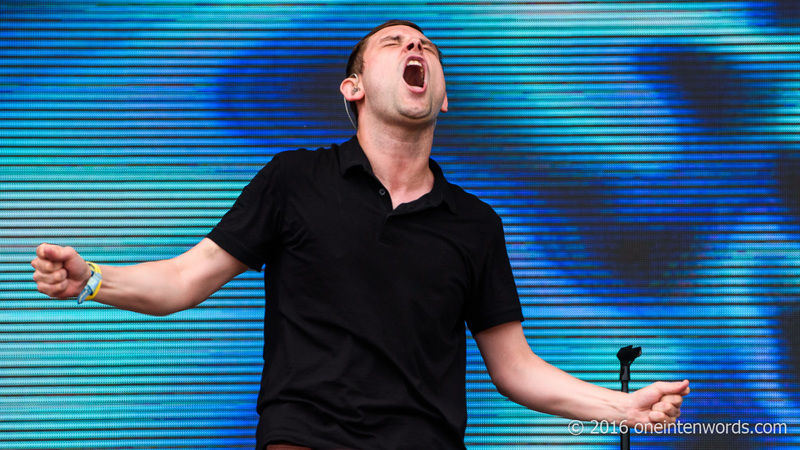 ​Everyone I spoke to who saw the band's set remarked on how amazing it was, and how The Twilight Sad instantly became their favourite discovery from the fest, so I know I wasn't alone in feeling the impact of this performance. 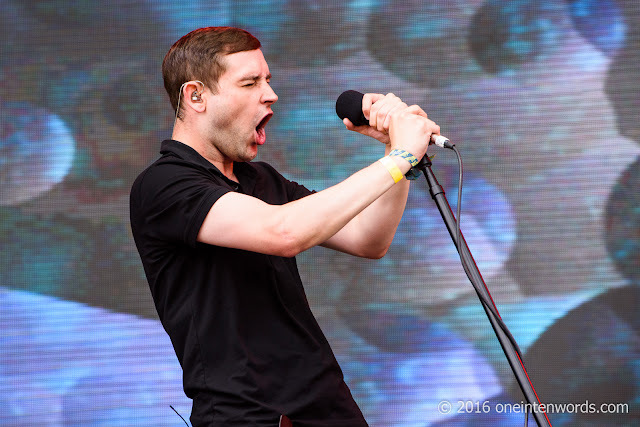 The Scottish post-punk band is fronted by James Graham. 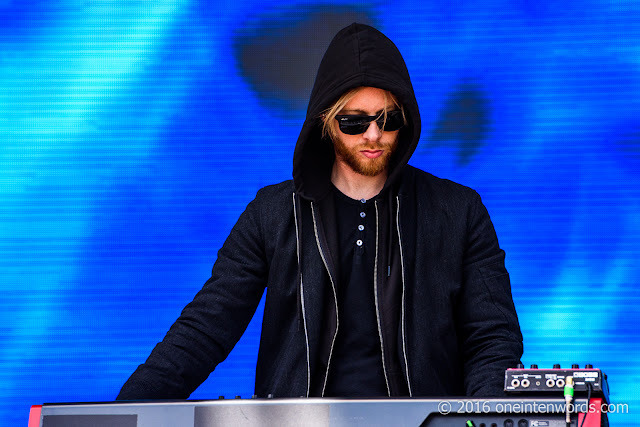 I remember him being very still and introverted when I saw the band before; never making eye contact with the audience. 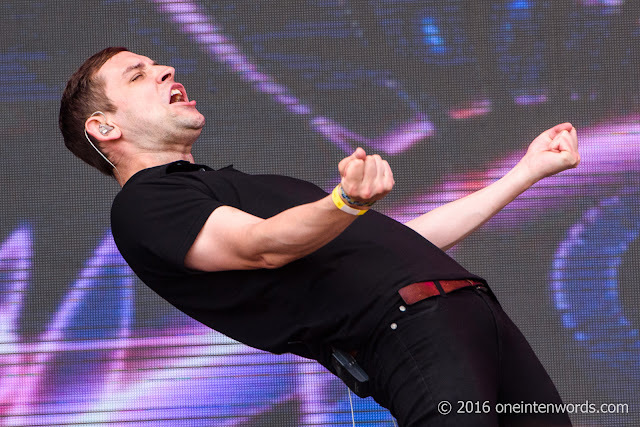 His stage presence certainly has evolved. 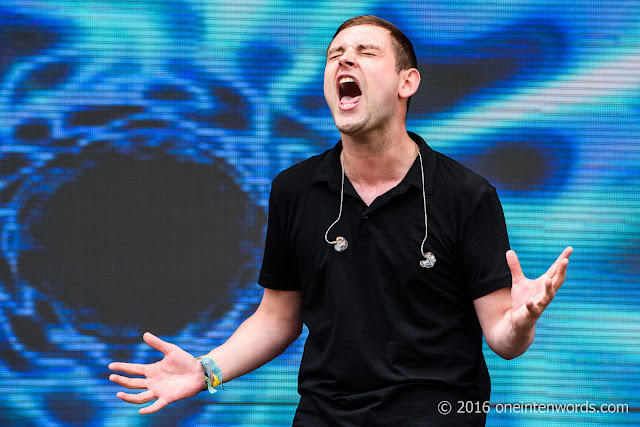 He's now an emotional powerhouse on stage, screaming at the sky, fists clenched in unconstrained rage and an outpouring of frustration and catharsis, eyes rolling back in his head, with alternating moments of calm and enlightened peace. 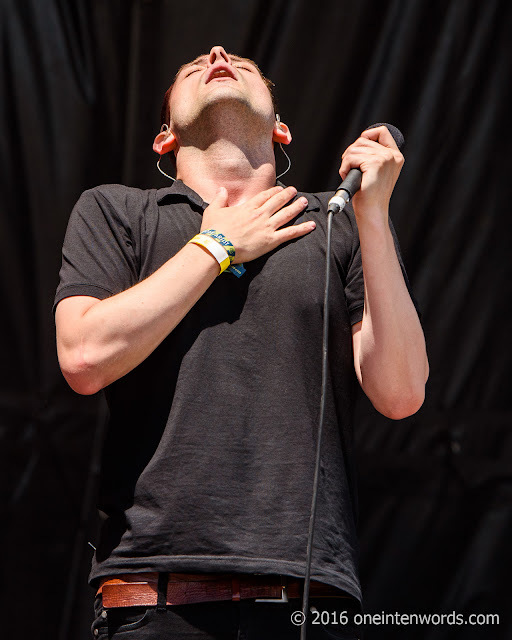 His performance must be an incredible release or incredibly painful. Graham's presence is set off against the counterpoint of his engrossed yet almost unmoving bandmates. The band's performance of "It Never Was The Same" is especially powerful, as Graham casts his eyes heavenward as he sings the anguished lyrics, "So we dance to save them all / We ask to save them all / We try to save them all / You didn't have to kill them all" and the lament of the echoing refrain, "We've fallen, we've fallen, we fall apart." 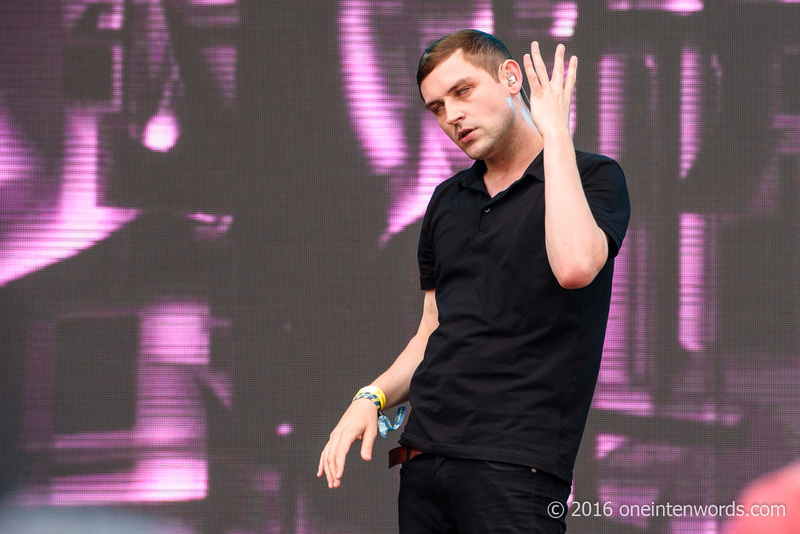 "There’s a Girl in the Corner"
"That Summer, At Home I Had Become The Invisible Boy"
"It Never Was the Same"
"And She Would Darken The Memory"